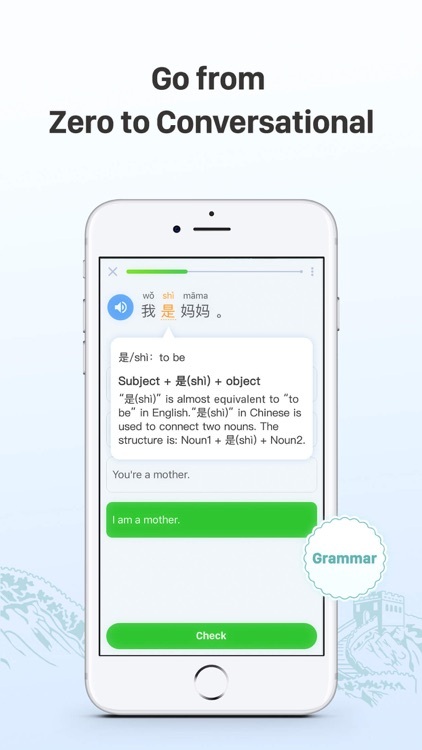 HelloChinese - Learn Chinese by HelloChinese Technology Co., Ltd.
by HelloChinese Technology Co., Ltd.
HelloChinese is the best Mandarin Chinese learning app for beginners! Featured on the App Store in New Apps We Love and Notable Education Apps! 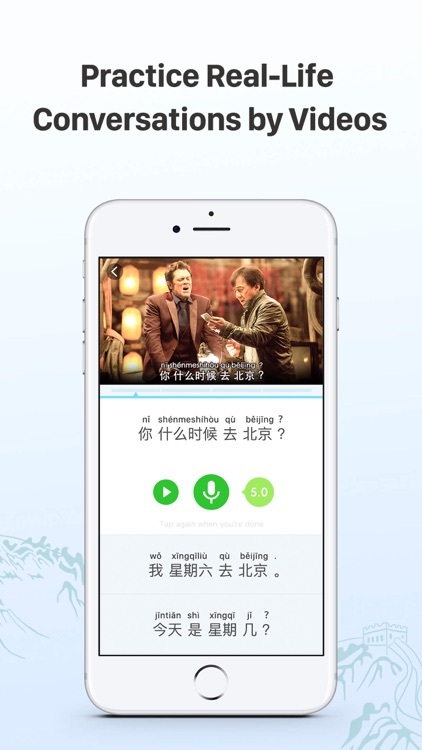 Designed in a fun and highly effective way, it helps you learn Chinese Mandarin fast from zero to a conversational level. 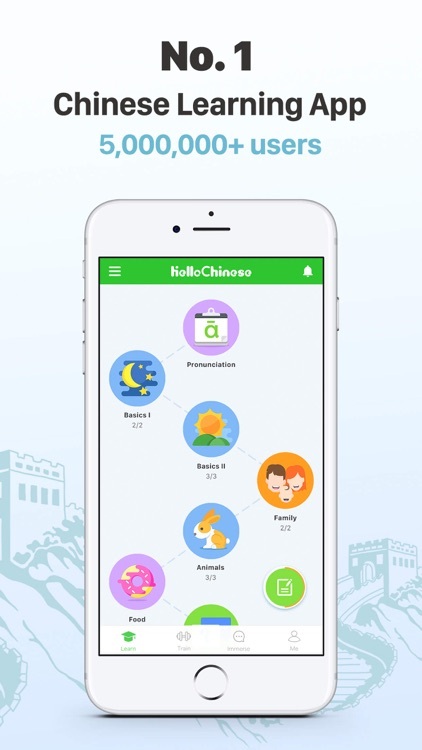 With HelloChinese, learners can “learn Chinese language, explore Chinese culture” – you not only learn Mandarin Chinese, but also enjoy the process of exploring the culture behind the language. 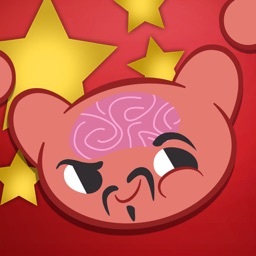 ◉ Game-based Chinese learning: You will never get bored. 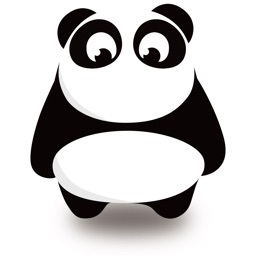 ◉ Immersion lessons help you to have real-life, practical conversations quickly. 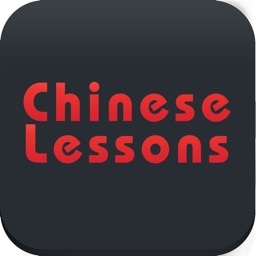 ◉ Over 2,000 videos - all featuring authentic Chinese speakers! 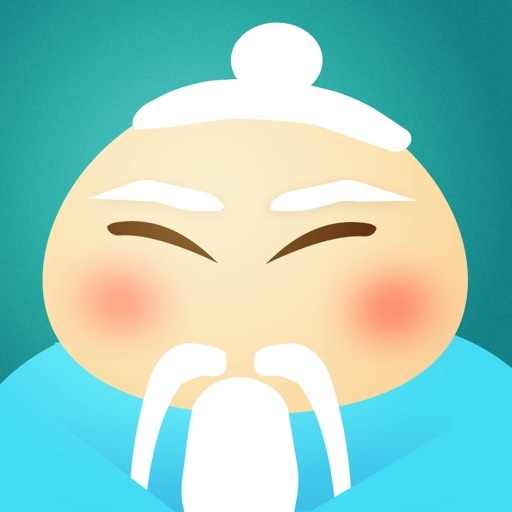 ◉ Innovative self-adaptive learning games that incorporate Chinese cultural education. 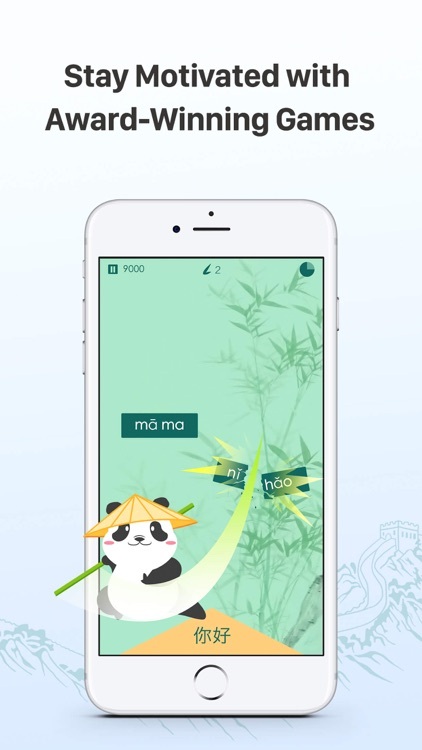 ◉ Handwriting specially designed to learn Chinese characters at a faster rate. 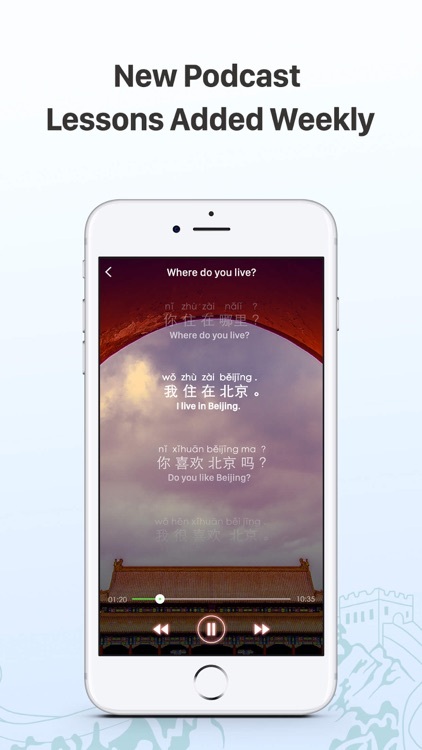 ◉ A well-designed Pinyin (pronunciation) course for newbies. 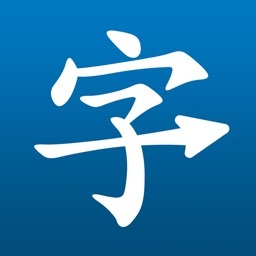 ◉ Simplified and traditional Chinese(Mandarin) are both supported. ◉ Offline accessibility: Once a course is downloaded, no internet connection is required. 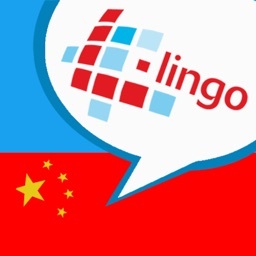 With these tools at your disposal, nothing can stop you from mastering Chinese. Start on your path to fluency today! 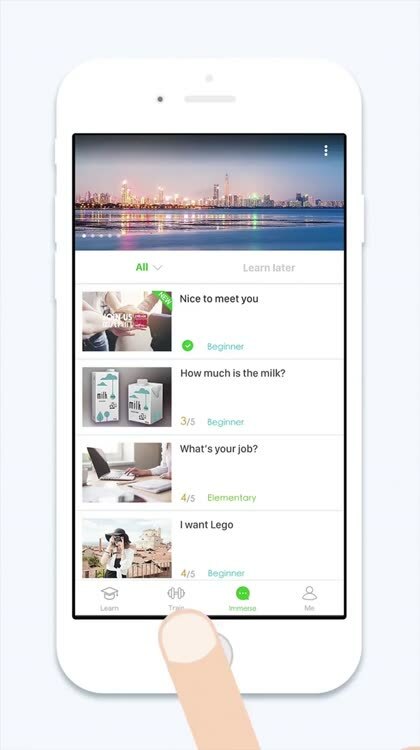 This app offers an OPTIONAL Premium paid subscription in addition to the free learning experience which grants you access to all FANTASTIC games. Premium users can always reach us at [email protected] if you need any help.